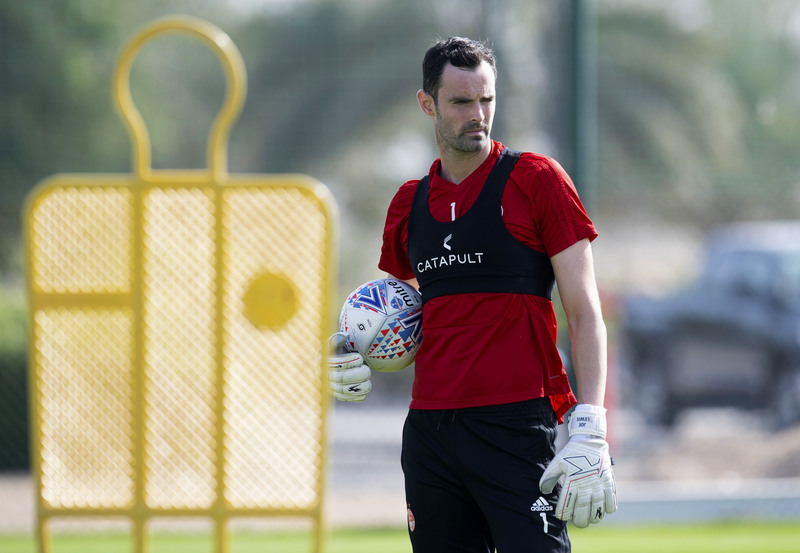 Aberdeen goalkeeper Joe Lewis in Dubai. to what negative surroundings can do to a squad and how lucky he is at Aberdeen. Dilapidated buildings, sandy pitches and a lack of investment; it must have seemed like a bad holiday club rather than a football club. Lewis said: “It was a strange experience really. There was no real investment in facilities. The stadium was good, but the pitch was like playing on a beach. The training facilities were horrendous, as bad as I have come across. “The changing rooms at the training ground and the pitches were really poor. You were going into completely dilapidated buildings. We would get changed and head back to the stadium for lunch, but all you had were a couple of portable cabins the staff used. The Seasiders’ Squires Gate training facility was described as a “hell-hole” by former manager Ian Holloway, never one to mince his words. It is still in use. 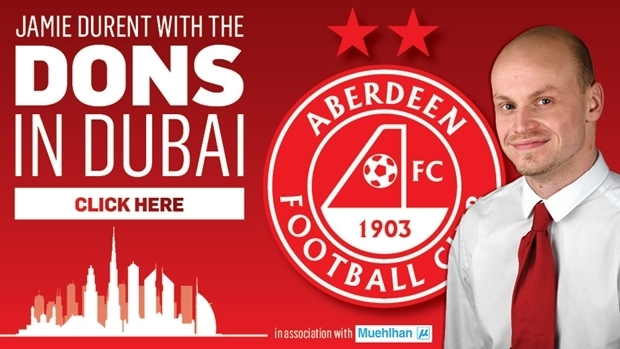 At current club Aberdeen, where he has been since 2016, Lewis feels at home. New training facilities at Kingsford are expected to be completed for the start of next season and it is a process that excites the 31-year-old. He added: “I’ve been at plenty of football clubs where they look after you but I think Aberdeen, in terms of everyone pulling in the same direction, is the best club I’ve been at. “Everyone is working for the same goal. There is no ‘them and us’ scenario like you get at some football clubs and it feels like the club are finding reasons to fine you to save some money. “You feel at this club that everyone is moving in the same direction, and weeks like this in Dubai show you what the club are trying to be. “The training facilities are not fantastic at the moment, but for next season we will have a new building and new facilities to work with and hopefully a new stadium if that gets the full approval. “So you definitely feel as if there is something to be part of. They give you, as a player, no excuses. You can focus on your football.